Too many cars and not enough space equals gridlock. 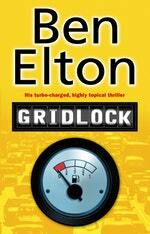 Gridlock is when a city dies. Killed in the name of freedom. Killed in the name of oil and steel. Choked on carbon monoxide and strangled with a pair of fluffy dice. How did it come to this? How did the ultimate freedom machine end up paralysing us all? How did we end up driving to our own funeral, in somebody else's gravy train? Deborah and Geoffrey know, but they have transport problems of their own, and anyway, whoever it was that murdered the city can just as easily murder them. 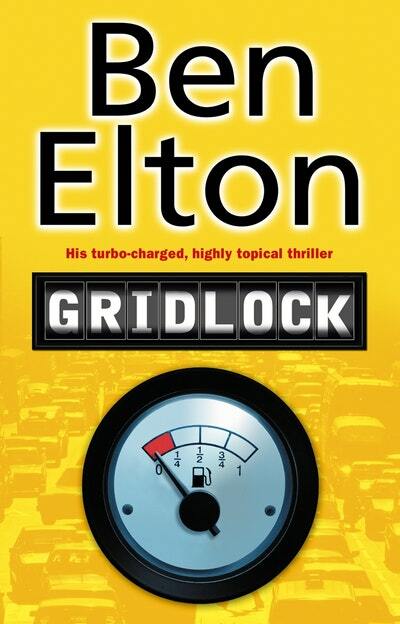 Love Gridlock? Subscribe to Read More to find out about similar books.